Thanks! - It has been a great pleasure to work with you and PrintedShirts as well and we will definitely use you guys again in the future. 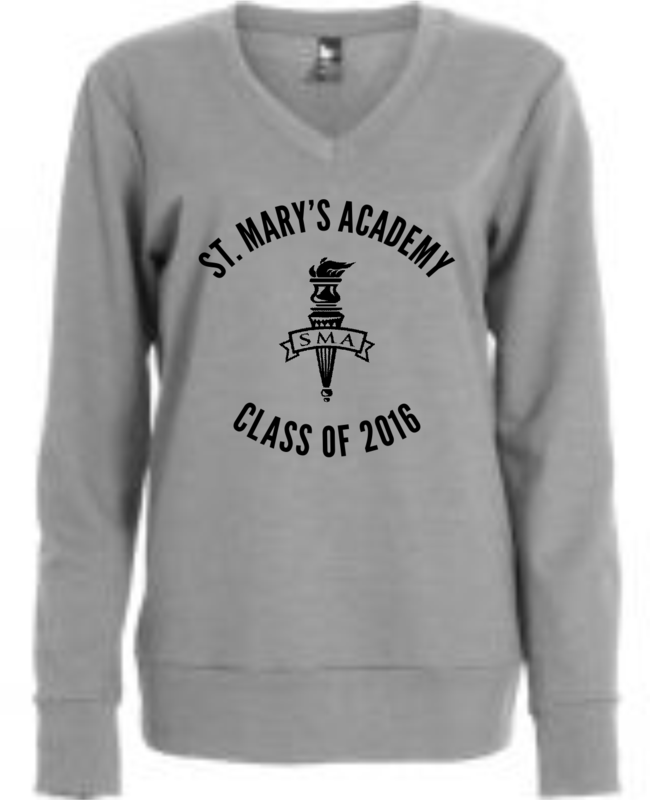 Need something Affordable yet Cool for Grad? Want to Promote Your School or School Group? Want to Outfit Your School Sports Team? From Pre-schools to High Schools, PrintedShirts.ca can outfit you! We'll help you maximize your margin. We can make that design a bit more (ahem) "professional". Need a sample kit? Let us know. Not everyone is a born artist. Let us help. Personalize each jersey! Also see Sports Wear.